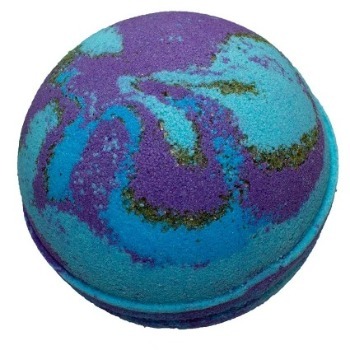 New Bath Bombs & other goodies! Black Raspberries & Vanilla. 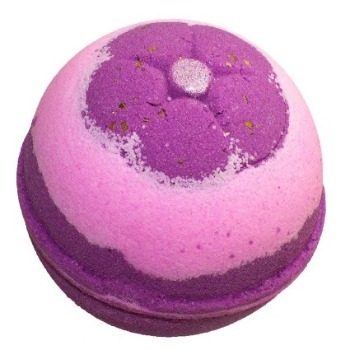 Rich blackberries and raspberries doused with greenery and a touch of floral, with vanilla bean and white musk. Cucumber Mint & Coconut Milk Bath Bomb. The unmistakable aroma of fresh cucumber, a splash of cooling spearmint, and sweet coconut milk. 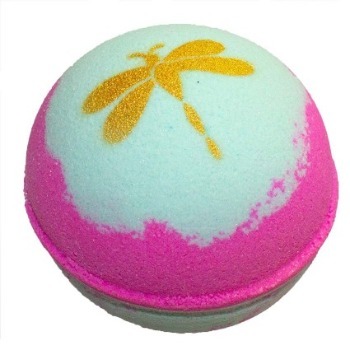 Hippie Chick Bath Bomb. The perfect combination of patchouli, sandalwood and musk. Heavenly divine.